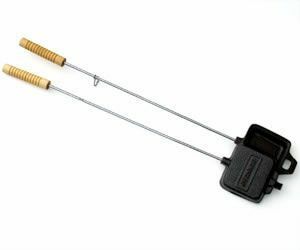 Long length allows you to easily get to the bottom of camping food pouches. 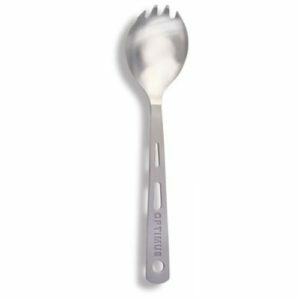 The Optimus Titanium Long Spoon is the perfect piece of cutlery that goes with the convenient resealable stand-up pouches of Trek’n Eat menus for the outdoors. 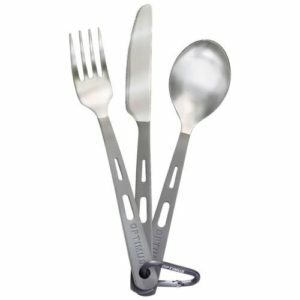 Stand-up pouches have been highly popular for some time, and the Long Spoon now allows you to easily get down to the very last morsels. 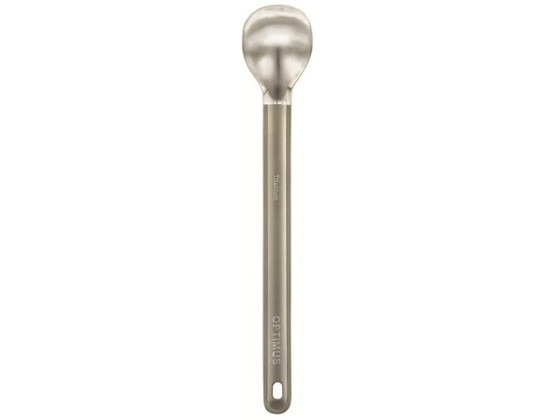 The handle of the light-weight titanium spoon has exactly the length required to relish your outdoor menus with true style after an eventful day outdoors. 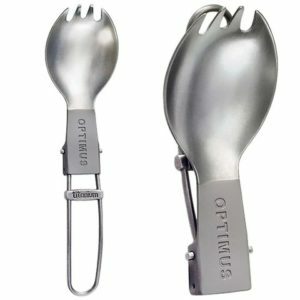 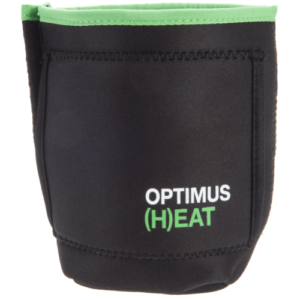 The lightweight Optimus Titanium Long Spoon makes it easy to reach the bottom of your dehydrated food bag. 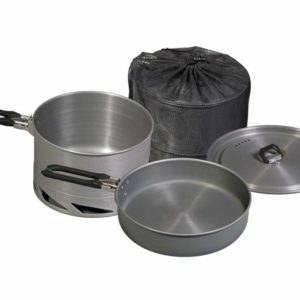 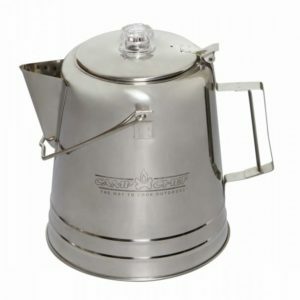 A matte finish handle provides grip, while the polished surface makes clean up easy.